Sit up straight! We’ve all heard it before. What we didn’t know then is that having an open posture is one of the simplest, most powerful things we can do to be healthy. Awareness of posture and how important it is has recently become mainstream. Just google “standing desk” or “sitting is the new smoking” check out the thousands of articles on how important it is to be upright. Posture is an unconscious habit. It’s not enough to remind ourselves when we think of it because 95% of the time we’ll still be slouching. We have to make it a conscious habit to reprogram our bodies. 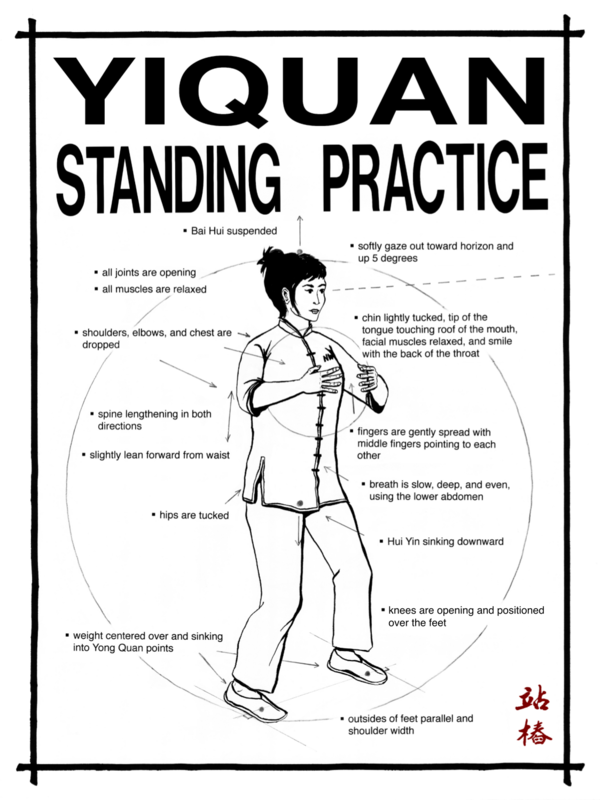 This is where Tai Chi or other methods of posture training come in. 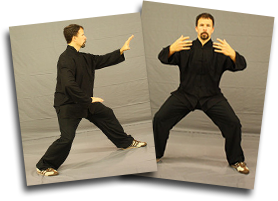 The big reason to go for Tai Chi as your solution is that it will fix your posture and breath at the same time. Tai Chi is a meditation of our movement. It makes us aware of how we are using our bodies. The awareness lets us find and change the movement patterns that are the root cause of the back pain and tension. Here are the five best benefits of Tai Chi for Posture training. An end to back pain. Healthy posture is essential to reducing back and neck pain. Slouching compresses the space between the joints of your spine. 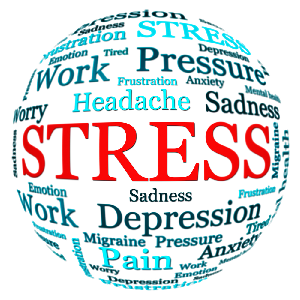 It puts unhealthy pressure on the nerves and blood vessels and can lead to the bones of your spine degrading. Many people who are unhappy with their appearance will exercise for hours upon hours trying to tone up their mid section only to be heartbroken when they look in the mirror. The issue is usually more about posture then muscles strength. You see when we slouch, even a little, the abs disengage and the load shifts to the muscles of the low back. No matter how strong the muscles may be they sag out when turned off. Try this, gently push the crown of your head up. Go as far as you can without tensing up. This draws the abs in and engages them. Natural tummy tuck. Further, sit-ups only work a few muscles in the complex system of your core. Overworking just a few muscles can lead to imbalances which distort your posture even more. The ideal solution is retraining your habits of movement to have the core always naturally engaged. This means we change our focus from the “workout” to being aware of how we move and sit throughout our days. A slouched posture creates internal pressure that limits our breath. Once the breath becomes limited everything starts to spiral downward. We become tired and a mental fog sets in. This is because our brain cells require 12x the oxygen that the rest of our body needs. The unhealthy posture is cutting off the fuel supply we need to preform well. Most have heard of Amy Cuddy and “power posing”. If you haven’t, check out this Ted Talk. In short, an upright, open posture projects confidence and personal power. A slouched, narrow posture shows weakness and self doubt. Beyond that, studies have shown that our posture effects our state of mind. Standing in a power pose actually makes you more confident and energetic within a few short minutes. A slouched pose pulls the plug on your mental state just as quickly. Try this, stand up with your feet wider than your shoulders. Rest your hand on your hips with your shoulders relaxed down. Lengthen the spine by pushing up lightly with the crown of your head. Look out over the horizon and breathe deeply for the next three minutes. 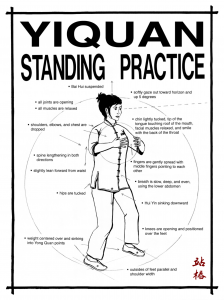 So, a moving meditation like tai chi makes it possible for us to see and change all of these aspects of our posture. If this woke you up the the power of posture I encourage you to take action. 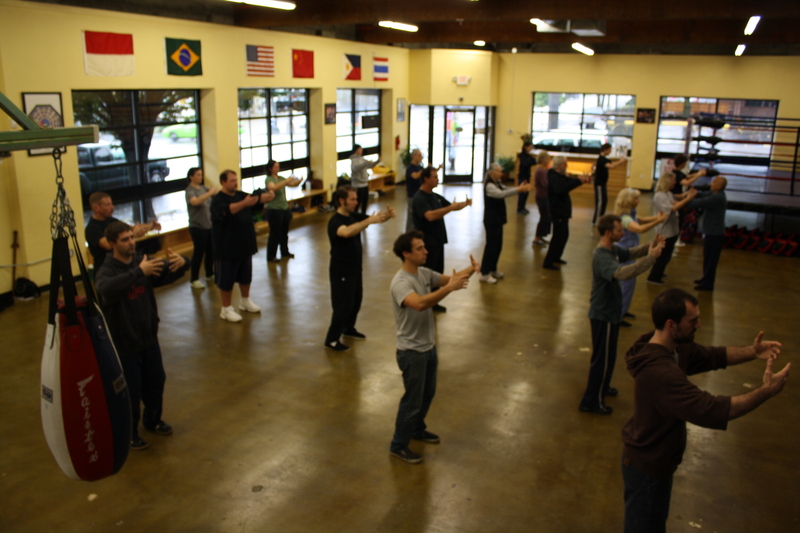 Find a local tai chi program to help guide you and make posture training a daily practice.